Hello, I'm very happy you're here! 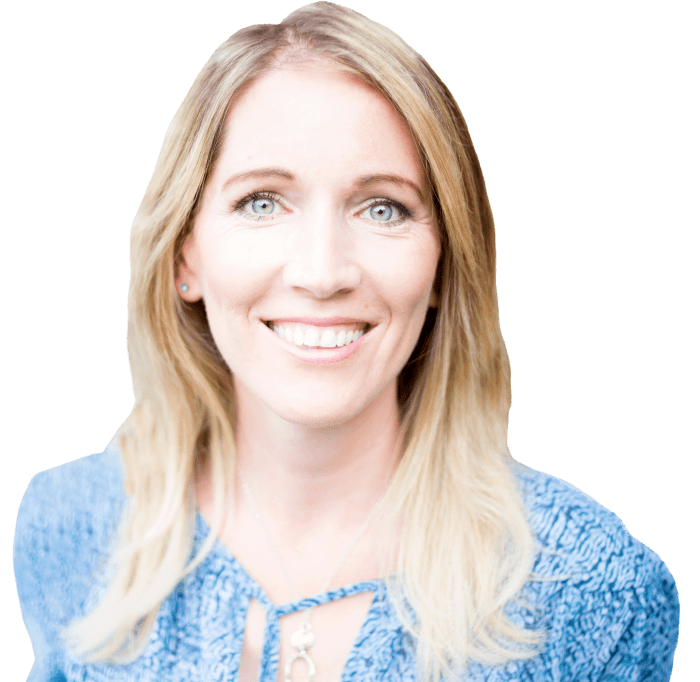 Get to know me and my story, how I can help you with a medical intuitive session (minute 8: 50), and how intuition works (minute 10:07) by watching the video, or read my story below. When I was 16 years old I had an experience that would change my life forever but I did not know this at the time. I stood in front of a mirror and looked myself deeply in the eyes. Suddenly out of nowhere I heard a voice saying “Who Are You?” I was not sure if this voice came from within myself or from somewhere else. When I gazed into my own eyes I suddenly disengaged from perceiving myself as the familiar “me” but experienced myself as the timeless soul I truly was. I then was catapulted into a completely different, but at the same time, an incredibly familiar reality. I saw at a very deep level that everything who I thought I was was false. That in realty who I was had nothing to do with my personality, looks or achievements, but that I was an eternal soul. This experience only lasted for a minute or so but it felt like an eternity. I had peered through the veil of illusion but it came so instantaneously, so forcefully and so out of nowhere that it was a huge shock for me. I did not know what to make of it and I felt I could not share it with anyone out of fear of being labeled crazy. So I buried it deep inside of me. A few years later I was diagnosed with two autoimmune diseases caused not only by radioactivity poisoning from the Chernobyl nuclear accident (I was a child playing outside in Austria the day the radioactive fallout occurred) but also from not living from the deep truth I had seen. My doctor told me that there was nothing that could be done. He then proceeded to show me the worst case scenario pictures of people with the same conditions, telling me that this is what my life will look like. I remember leaving his office completely devastated, feeling like I had lost control over my body. Because I trusted and believed in my doctor, I bought into this type of negative spell and thought that I was powerless. As hard as this experience was at the time, it also led me to the beautiful and exciting life I now have as it catapulted me on a lifelong path of learning and growing. I not only wanted to learn how I could heal myself but I wanted to become a healer and show others how to do the same. I earned a medical degree and became a family physician in Austria. I received numerous other certifications in alternative, nutritional and energy medicine. I studied with indigenous healers in the Amazon rainforest and also had the fortune to have incredible mentors from around the world who have shown me things that would normally take decades to learn. I am forever grateful for all the things I learned but I still did not understand the true nature of healing. My biggest healing breakthrough came in 2009 after another powerful spiritual awakening experience that lasted for two weeks. Again, it came out of nowhere but this time it was beautiful, liberating and peaceful. I was more mature and thus could integrate it into my Being. I realized that the healing I had been searching for my entire life could never be found outside of myself as true healing has to come from within. I was shown that because we are powerful Beings we can heal ourselves by reconnecting to our souls and thus unleashing the inherent power that is within. This experience has also allowed me to see and perceive the human energy field, linking it to health and disease and using this skill to help my clients heal. I have made it my mission in life to help others awaken to their inner truth to find healing, true happiness and a deep connection with their soul. I would love for you to join me on this amazing adventure. 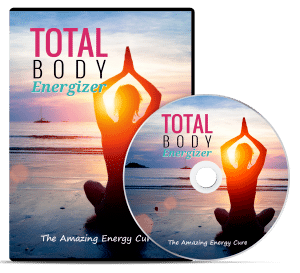 Get my Free Guided Healing Meditation for more Energy and less Overwhelm. 2006: Certificate of postgraduate education in Nutritional Medicine (Orthomolecular Medicine) from the Austrian Society for Orthomolecular Medicine. 2007-2012: Medical Intuitive, Nutritional Medicine and Detoxification Practice in San Francisco and Mill Valley, CA. During this time Katharina also received multiple certifications in various alternative and holistic healing techniques. 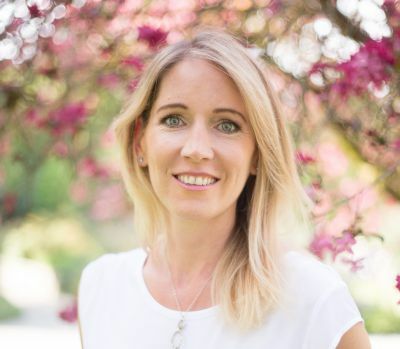 2012-present: Katharina spends her time between Austria and San Francisco, and is conducting her seminars and healing sessions online, making it possible for everyone to join. Katharina has been featured in Austrian newspapers and radio and is a regular guest speaker on U.S. Telesummits. 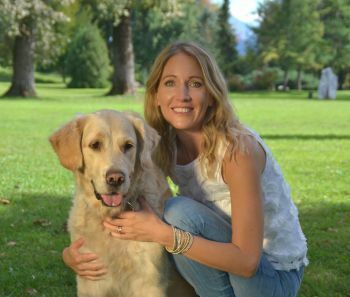 She has lead healing seminars in Austria and also online.